The Ravens Women’s Ultimate Frisbee team is a competitive and fast-growing sports group. The team competes in tournaments at the provincial and national level, attracting more and more talent each year. 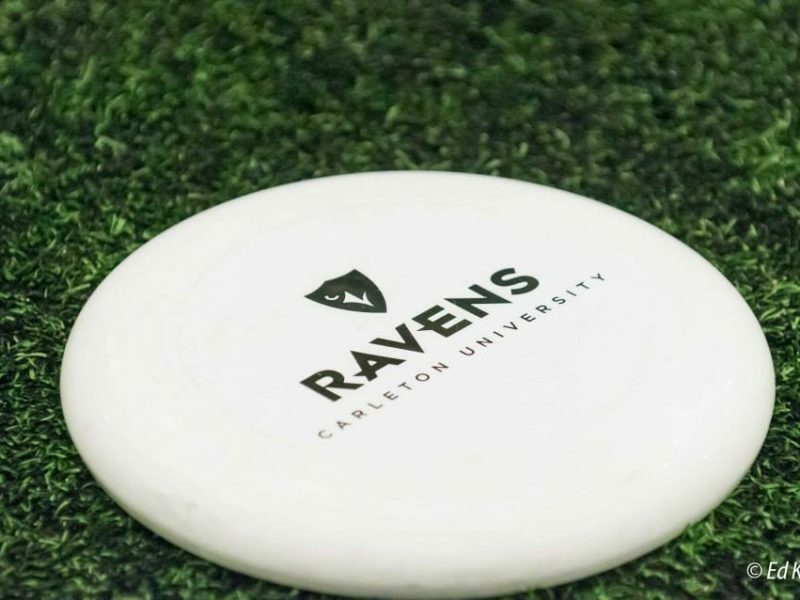 In October 2018, Ravens Women’s Ultimate qualified for Tier 1 at Nationals to compete against top schools in the country. Throughout the school year, the team practices 2-3 days per week, in addition to high-intensity team fitness workouts. The team continues to work tirelessly throughout the winter season by practicing indoors in preparation for more tournaments. The team has passion. The team has skill. The team puts in effort. What the team lacks is funding to be able to logistically attend more tournaments. Especially as the number of team members grows, they are now able to send an A and B team to tournaments, so there are more travel costs associated with each event. Help support our players so that they can have the opportunity to play at more tournaments, including those in the USA. By supporting the team, you are enabling the athletes to grow and experience Ultimate at a whole new level. The team’s fundraising goal is $3,000. This will help subsidize the cost of winter tournament fees, travel expenses, and hotels. The success of this campaign will allow 40 young female athletes to play the sport that they love. By providing these ladies the support they need to be able to travel and play internationally, the reputation of Carleton University’s competitive athletics programs will continue to grow. We thank you kindly for your support! Click here for more information about the team and how to get involved. With all the running in Ultimate, we need our Ravens well fed. Support these young ladies by covering the cost of a player's tournament meal. Help our Ravens compete throughout Canada and the US by supporting the hefty travel costs. After long tournament days, our Ravens need to sleep! Help cover the cost of hotel accommodations.